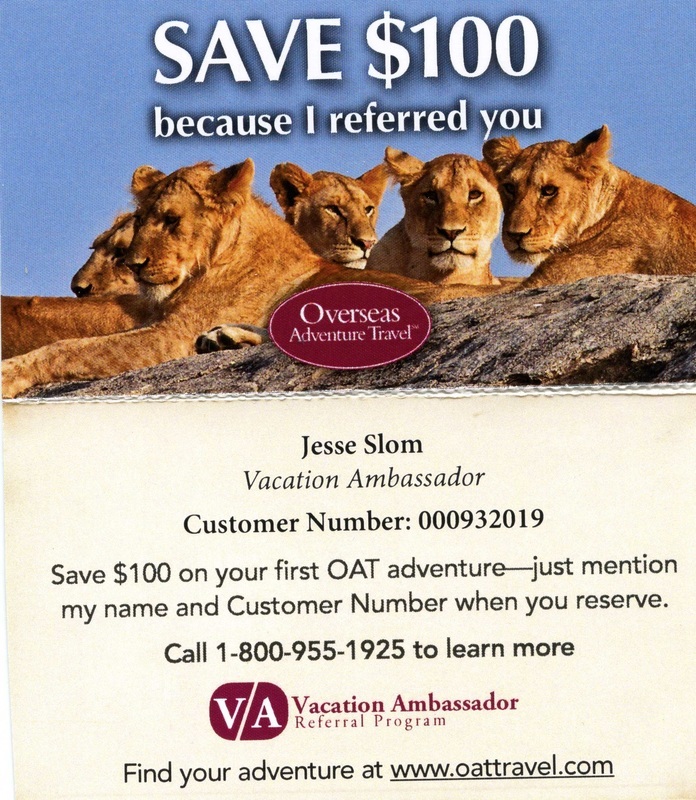 A message from Jesse Slome, Director of the American Association for Long-Term Care Insurance. This is no longer our primary website and we invite you to click the links below to access our primary websites. 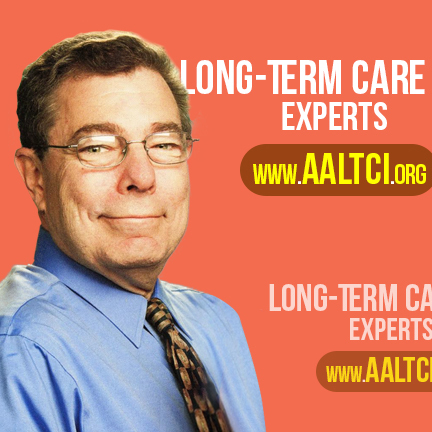 Click here (or go to www.aaltci.org). For Medicare Supplement Insurance information and agents, Click here (or go to www.Medicaresupp.org). 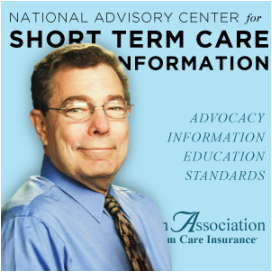 For Short Term Care Insurance information, Click here (or go to www.shorttermcareinsurance.org). 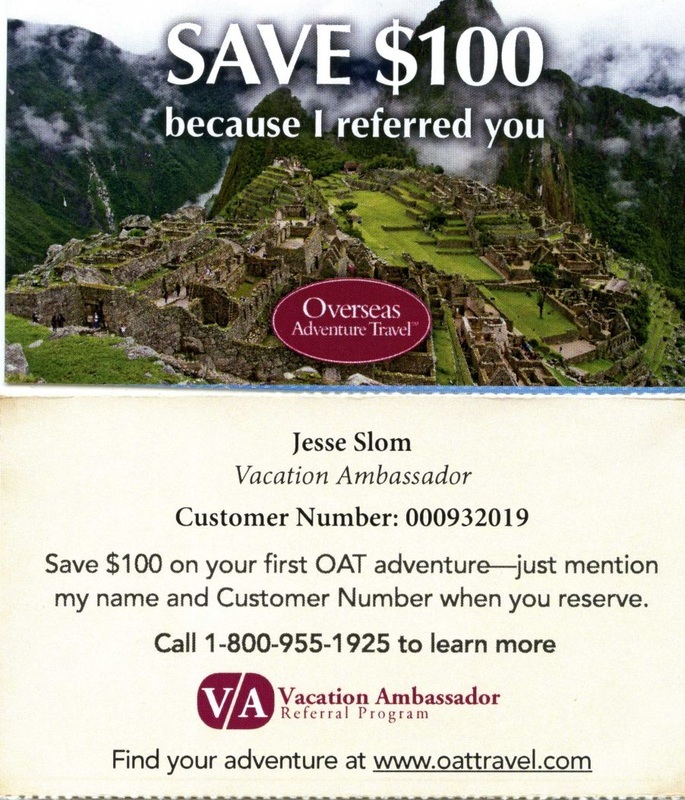 Discount Overseas Adventure Travel, save $100 simply by mentioning my namer and customer number.